Font del Llop Golf Course Easter Competition: Great prizes, Picnic and a fantastic draw in the Font del Llop Golf Course this Sunday. 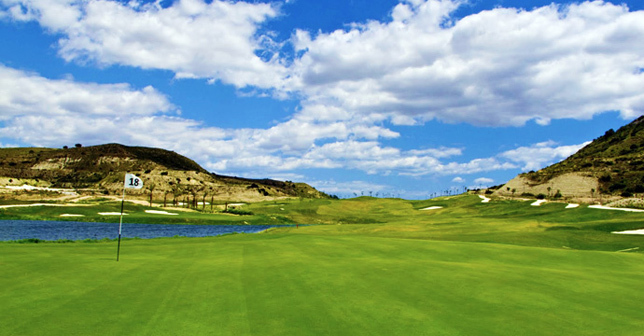 The players will be divided into three categories, the 1st will be played under Stroke Play format, while for the 2nd and 3rd the chosen one is Stableford. 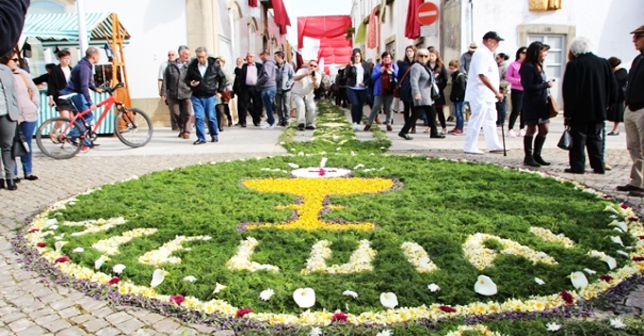 Algarve Easter Events: The Festival of Flower Torches, one of the main events promoted by the community of São Brás returns next Easter Sunday, 21, with its traditional and original flower carpets.